1) Please tell us a little bit about yourself, Daniel? My name is Daniel, I'm 31 years old, and I'm a musician who has a degree in Chemistry that founded the Church Of Jediism. Oh! I also love skateboarding too. 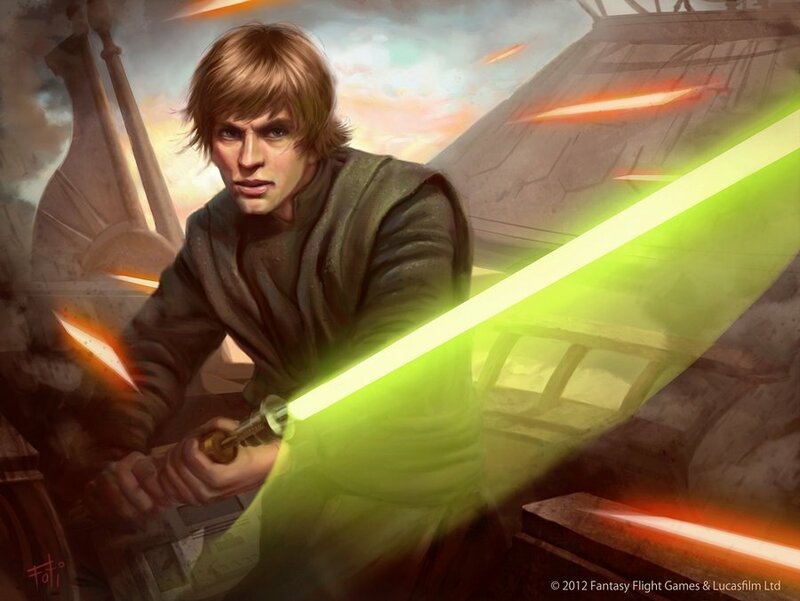 2) What inspired you to create, ‘Become the Force: 9 Lessons on How to Live as a Jediist Master’? The inspiration mainly came from the Star Wars movies as well as the people who follow the ideas online. 3) After writing this book, what do you find is the most surprising fact featured in it? One of the most surprising facts would have to be the amount of media attention my book received when it was first released. 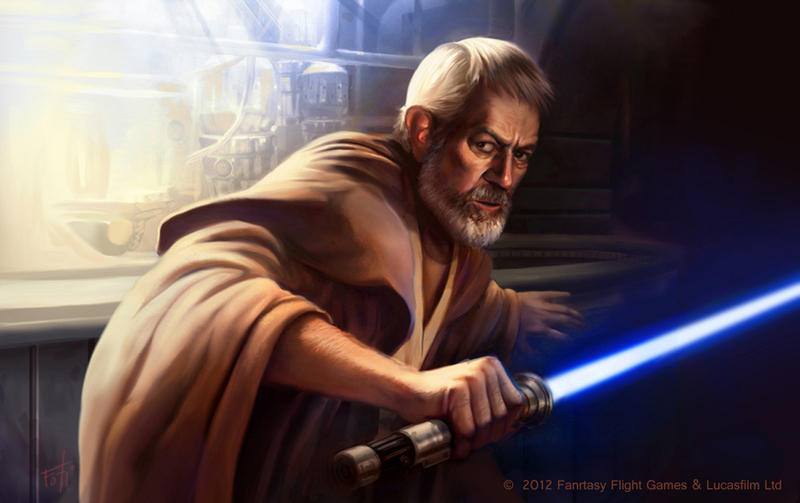 4) What would you say was your favorite episode of Star Wars and why? The Return Of The Jedi, as it's an epic tale where everything comes together, such as Luke saving the day, the Death Star being completely blown up, the fall of the Empire, Darth Vader turning towards the light, and Luke finding peace with his Father. Honestly, it's just truly epic. 5) If you could get a celebrity – either living or dead – to promote your wares, who would you choose, and why would you want to choose this particular person? Bill Murray, because he's my hero! 6) During your time in this field, what is the one thing that has kept you in good stead? I'm very thankful for the feedback I receive from my members and their appreciation for how I aide them in their life and spiritual journey. 7) If you had a personal motto, what would it be? Be great and do great things! 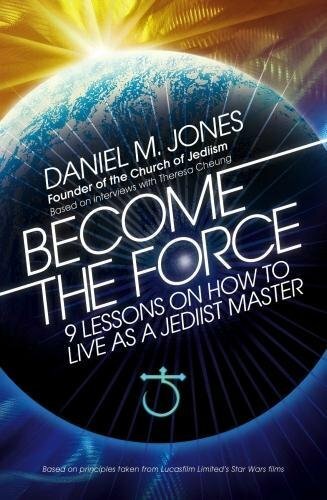 And on that note, I'd like to thank Daniel for telling us about his new book, 'Become the Force: 9 Lessons on How to Live as a Jediist Master', before directing you towards his amazon, youtube, and twitter pages. And while your at it, please don't forget to pick up a copy! This 284 page paperback is only £4 to £9, depending on the chosen format, and published by Watkins.